ALL NEW STAINLESS APPLIANCES IN UNIT, NEW REFRIGERATOR, NEW DISHWASHER, NEW MICROWAVE, NEW RANGE/OVEN, NEW WASHER/DRYER. 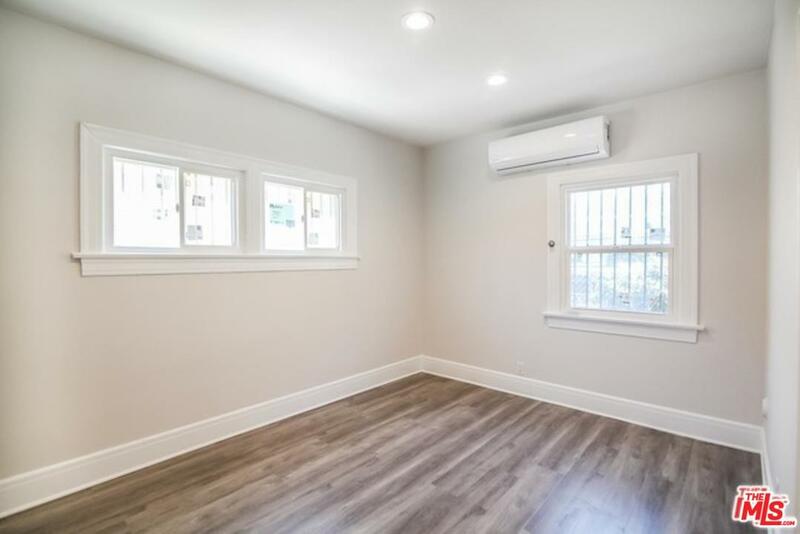 Beautifully Remodeled 2 BEDROOM + 2 BATHROOM + 1 Reserved PARKING (Additional Street permit parking allowed). 2 Story Spanish Four-Plex located in the highly sought after Hollywood Submarket of LA! Walking distance to LACC! this is one of 4 units. 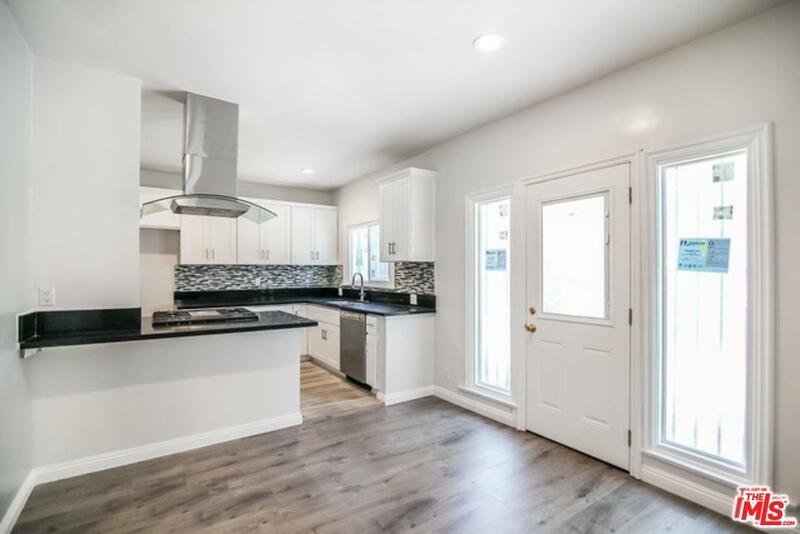 Fully Renovated with New Quarts Counter-tops/New Backsplash/New Soft close cabinets/New Faucets/New D.washer/New Gas Range, Oven, Hood/New Ductless AC & HEAT in bedrooms/New Toilet/New Recessed light throughout/New fresh interior Painted/New Laminate floors/Washer&Dryer in unit. Other Upgrade features All New window/New Exterior paint/Fresh desert style landscaping. 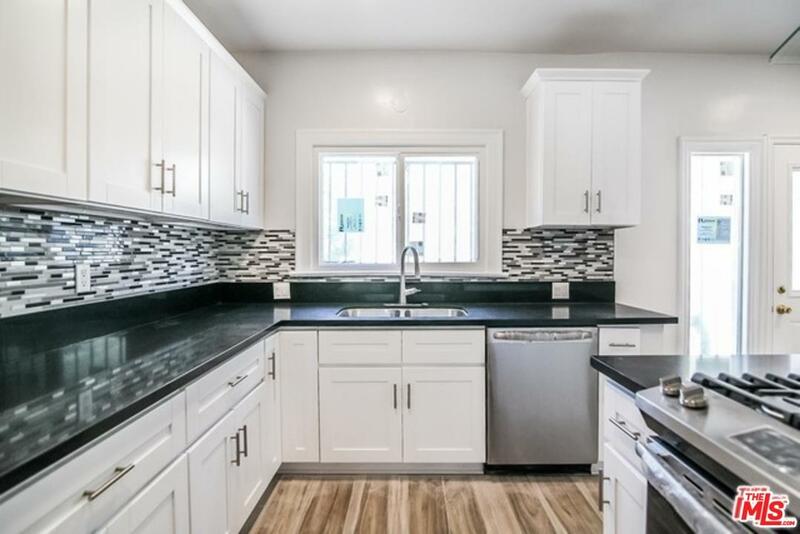 CLOSE TO FREEWAYS TO HOLLYWOOD, DOWNTOWN, MARKETS, AND EATERIES. New Remote control Driveway gate system. Fancy window Blinds. Sold by Bruce Lee BRE#01905008 of Dream Realty Asset Mgt, Inc.. 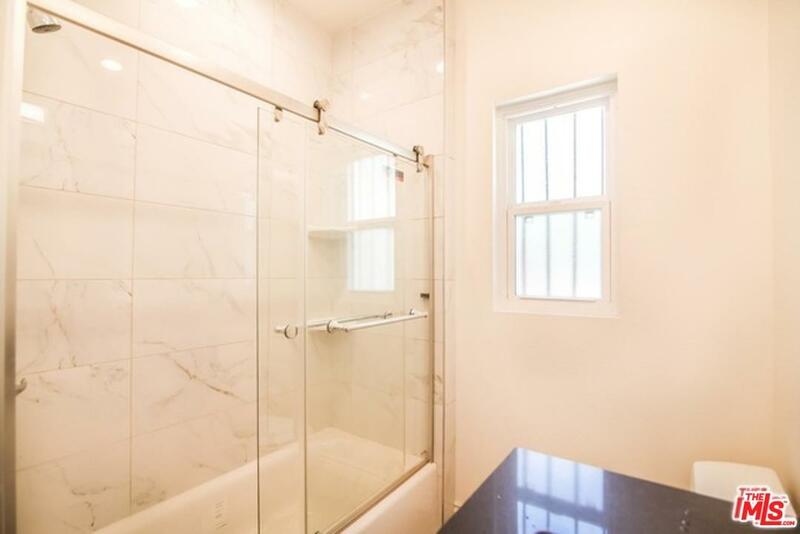 Listing provided courtesy of Max Lee DRE#01905008 of Dream Realty Asset Mgt, Inc..